Get ready folks. I realize we didn’t get Chrono Trigger and Final Fantasy VI last week due to some gremlins invading Sony’s PlayStation HQ (or something like that). However, good news! 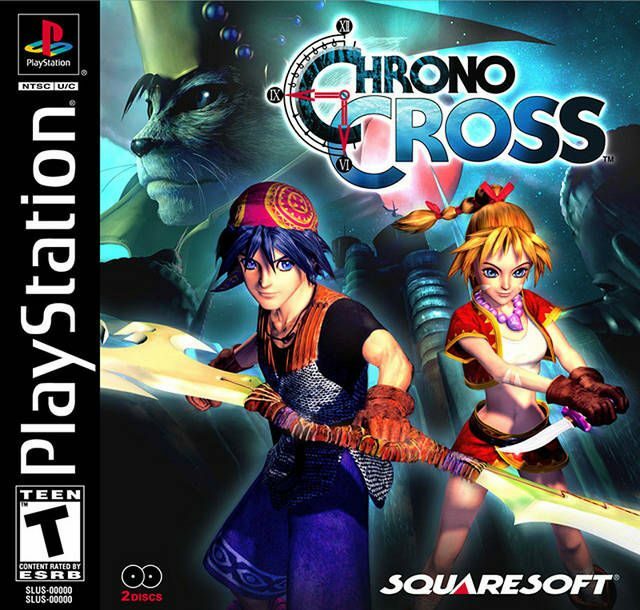 The ESRB is here to save the day, considering they just re-rated Chrono Cross and Final Fantasy Origins for digital release in North America. 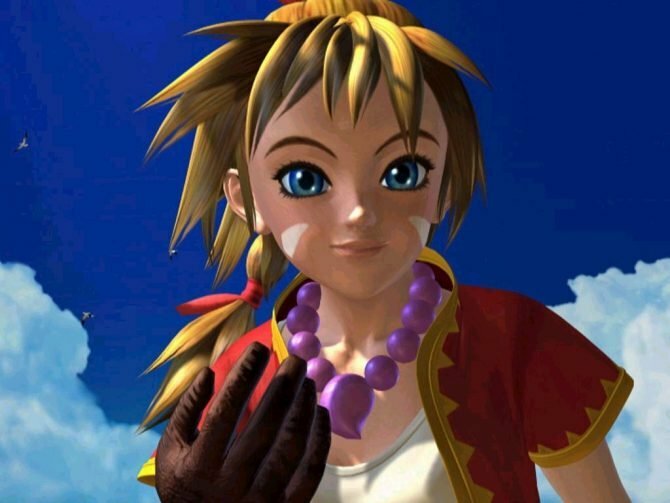 So, before long we’ll be seeing those titles downloadable on our PS3s and PSPs (gremlins willing). 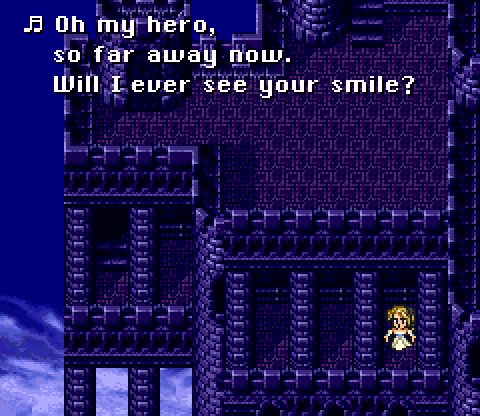 Final Fantasy Origins is a release of both Final Fantasy and Final Fantasy II for the PS One. 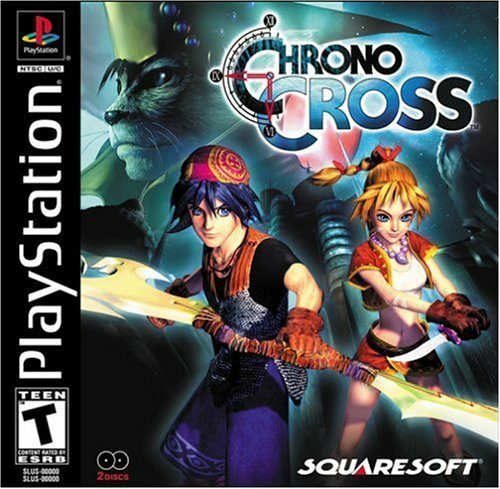 So, if Sony kicks the gremlins out, we are going to be treated to some serious old-school RPG goodness in the coming weeks. Are you excited? I’m excited!